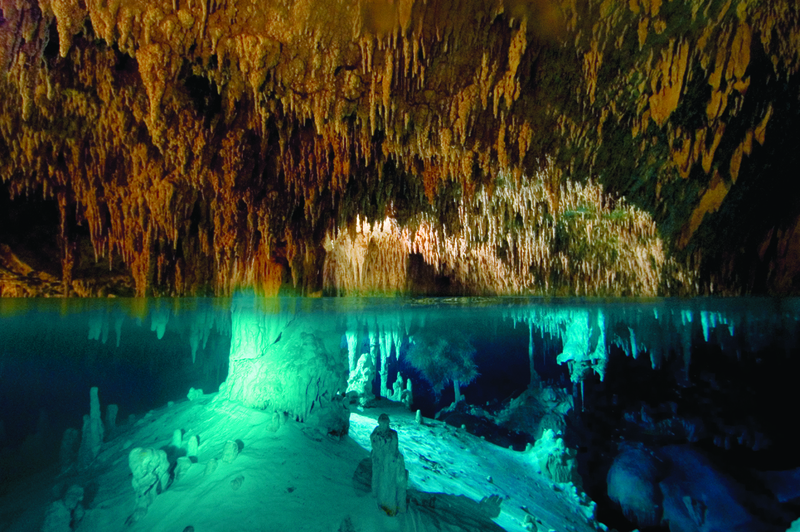 Whether you go with us on an excursion or you go for a walk in the Yucatan Peninsula by yourself, you can not miss out on cenotes. 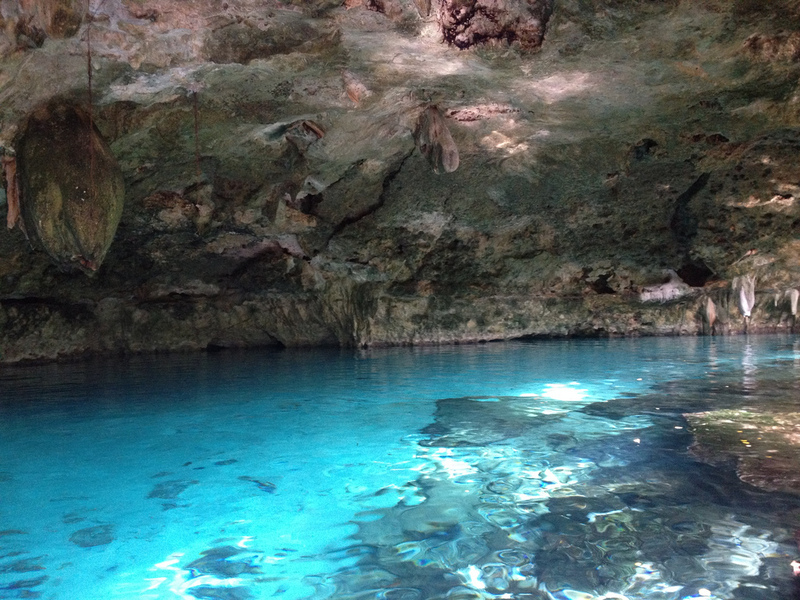 These famous freshwater crystalline wells at around 25 degrees are very refreshing in the summer. You will find all forms: underground, open, or semi-open. They are all different-they are truly wonders of nature !! 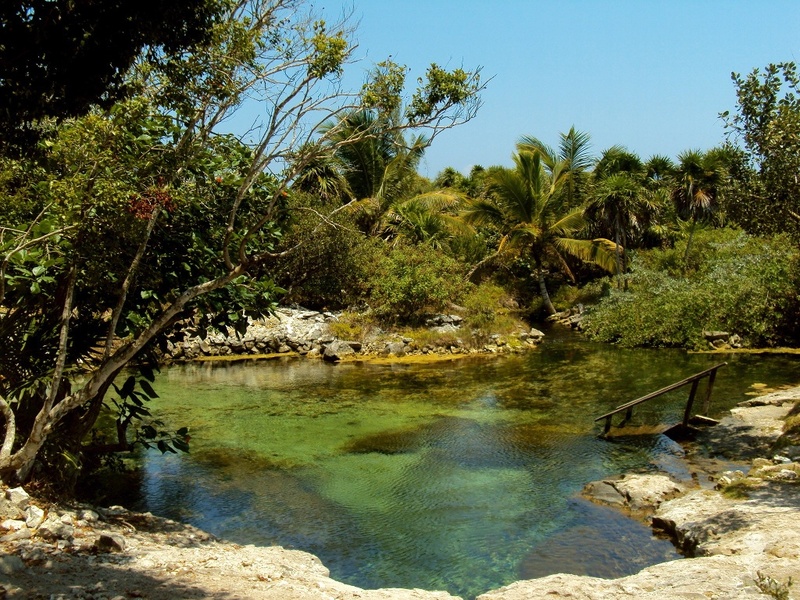 The cenotes that are located inland are often deeper and more impressive than those on the Riviera Maya, but for visitors who want to know what cenote to choose while traveling in our area, we have prepared a small selection. 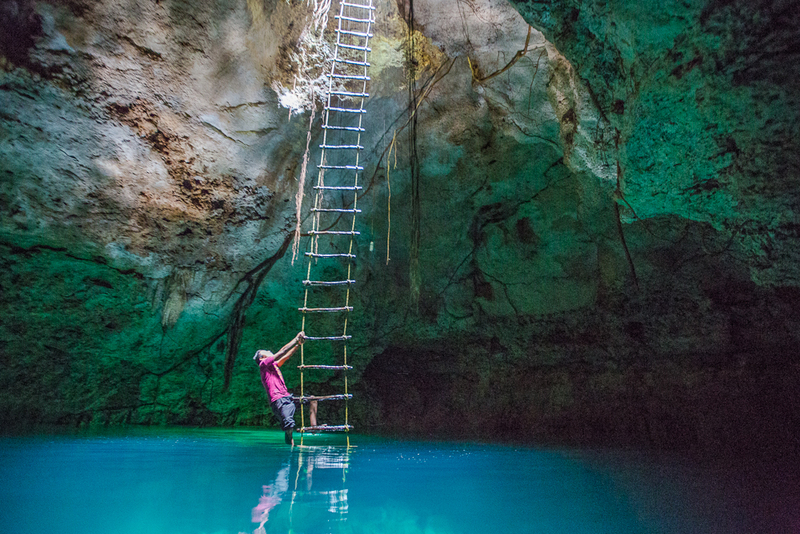 The entrance to the cenotes costs. The price varies between 50 pesos and 150 pesos depending on location. Never put sunscreen on before you go there, nor mosquito repellent; think about preserving the purity of these places. Here is a small personal list, based on our tastes. 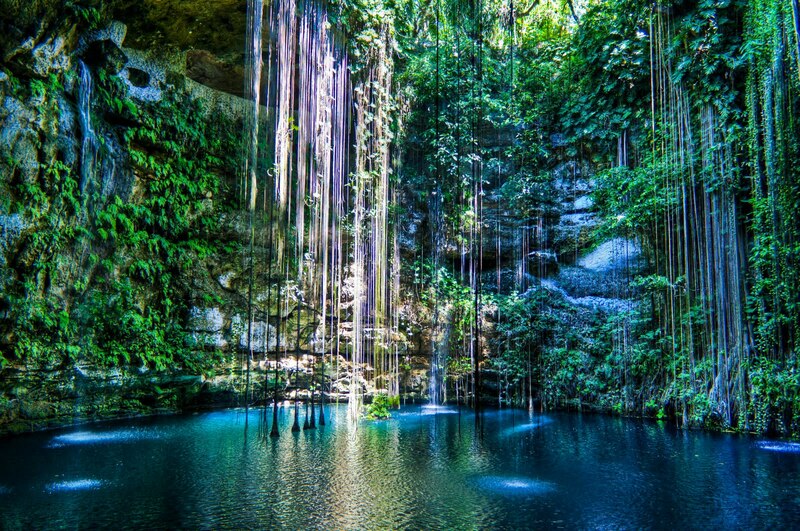 There are obviously many more, we are talking about 10,000 on the Yucatan Peninsula, the land full of other marvels, but shhh, we will keep them for us or we’ll take you there one day!